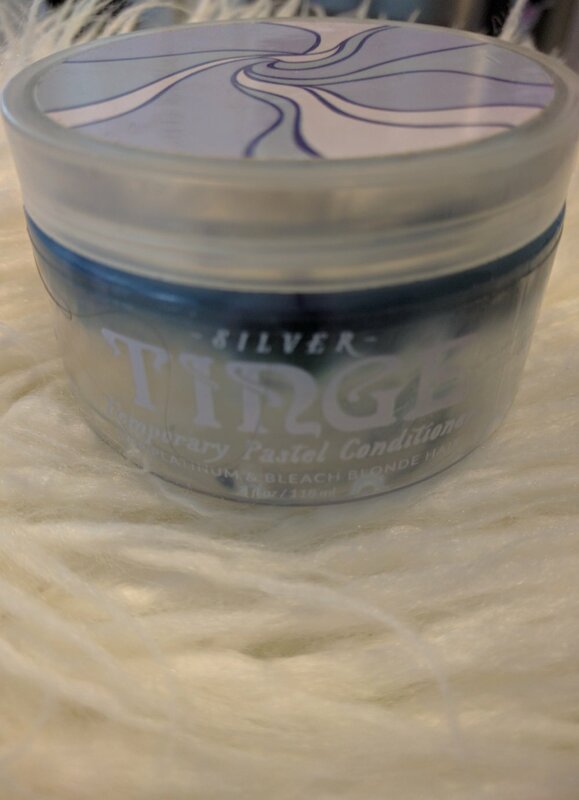 I have been reading all about this Tinge temporary pastel conditioner for a few months now. It's a pretty cool idea. Adding color to your hair through an at home conditioner, the fact that it's TEMPORARY....seems like a win win for someone like me who likes change, but isn't willing to dye their hair a crazy color long term. 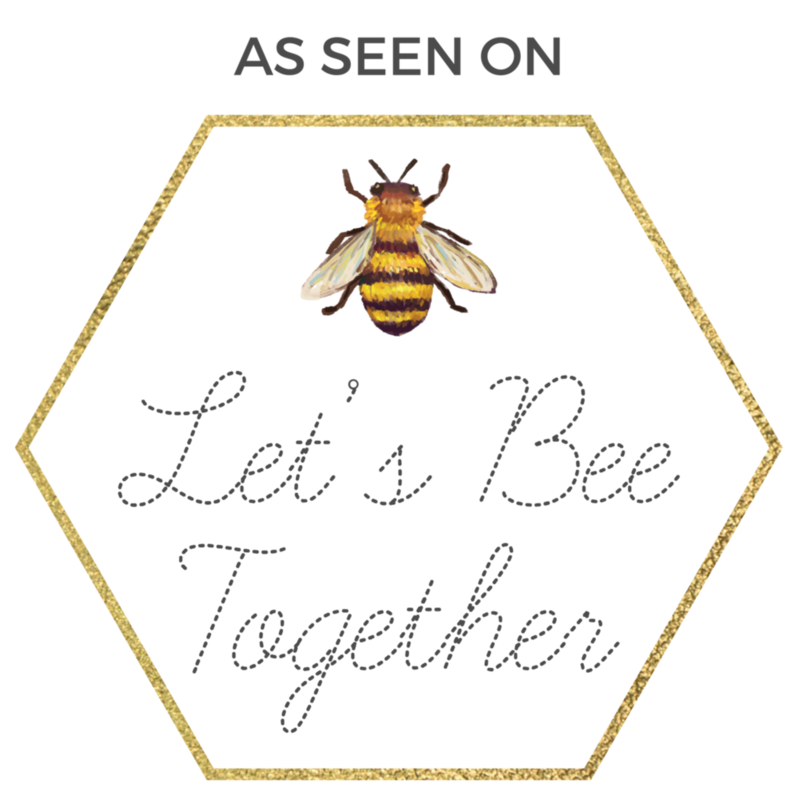 I am loving this idea and am wanting to try one of the other shades in the future. They have blue, purple, pink, peach, and silver. Which color should I try next?? Comment below and let me know!! Side note: this only works on BLONDE or lightened hair. It won't show up on brunettes.